Have you ever thought: why do some athletes manage to achieve their goals and create a beautiful relief body in a relatively short period of time (1-2 years), while others cannot even get off the ground after three years of training? Of course, it is difficult to judge immediately about the reasons for this situation, because the issue is complex, and there are a huge number of factors that influence this state of affairs. But the most important factor is and will be genetics, or rather, particular physique. Of course, no need to think, if you have a thin physique, then with a dream to create yourself a beautiful taut figure, you can immediately say goodbye. You just need to be prepared for the fact that to achieve it will take an order of magnitude more time and effort. After all, you enter into battle (even if not always equal) with nature itself, which gave you this source material for work. The main goal of all people involved in the gym, regardless of body type – the formation of a beautiful, harmonious body. Therefore, knowing how to grow muscles is a must. Owning this knowledge and the training process and recovery will be more efficient! What is a somatotype and what is its role in drawing up an individual training schedule? Of course, at first glance it may seem that the knowledge of what types of human figures exist is an exclusively female prerogative. But this is a fallacy. And now let’s take a look at what types of physique generally exist depending on certain physiological signs. So it depends on what type of your physique is and the effectiveness of training and the speed of gaining muscle mass. Important: the main advantage is that each somatotype can be changed and subjected to transformation. The main thing is to know how to do it, and to meet the necessary time for the transformation. The main reason, because of which you still need to know your somatotype, is to make a training plan correctly, choose a diet option and a set of exercises. If, initially, everything is done incorrectly, then you can do it for a very long time, but never see the desired result. That is, you can give yourself up to the last effort to workouts, stick to a diet, but still not get any results. It is not difficult to determine one’s own membership in one type or another, since each of them has its own individual characteristics (see the image). This type of body is not at all different status or high power performance. There is practically no layer of fat in their body, but there are no muscles as such either. It is very difficult for them to gain muscle mass, but it is possible. 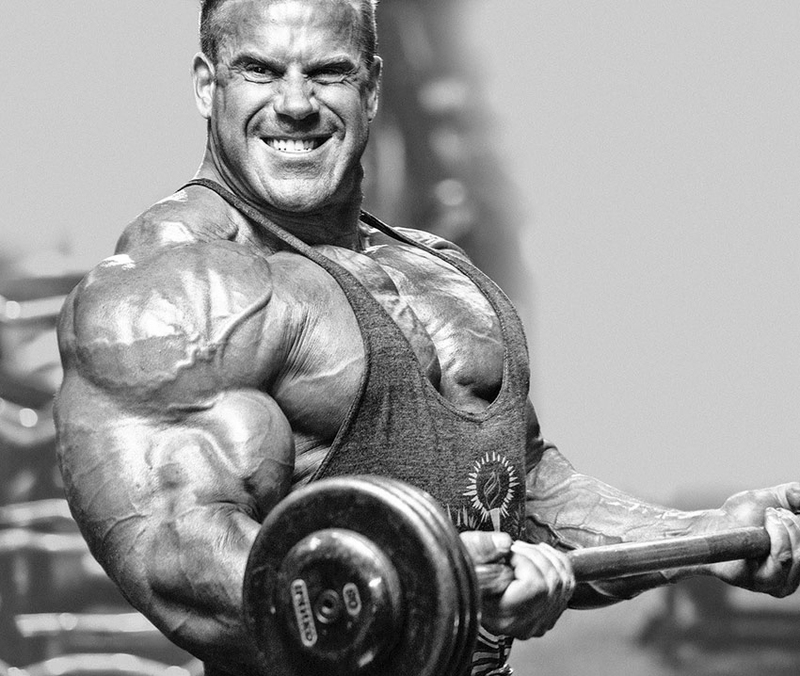 The only caveat, the whole result of training can come to naught if you stop practicing. The content of nutrients (as a percentage) – 20-30% of proteins, 50-60% of carbohydrates, 20-30% of fats. 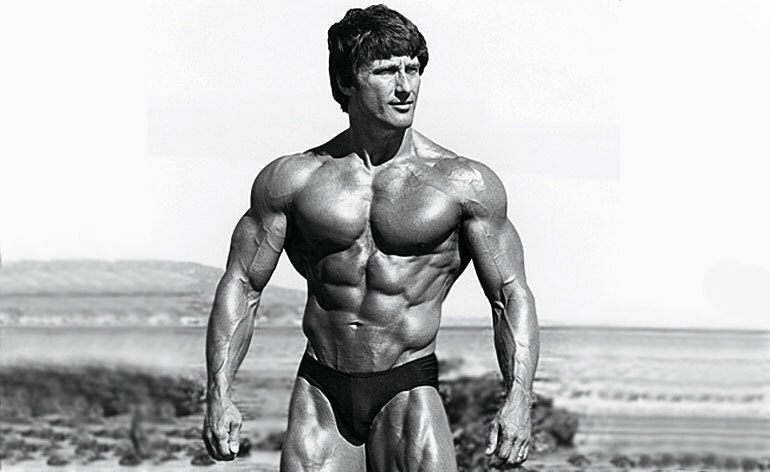 Important: if you remember the famous athletes, in which the body type is just an ectomorph, then Frank Zane deserves attention. With his medium build (height 1.77 m, weight 90 kg), he was awarded the title “Mr. Olympia” three times. People with such a figure are literally shown to do bodybuilding. They are well built, and by nature they are considered the most suitable for sports, the so-called “lucky” by nature. But one should not think that with such a constitution one will not have to work hard and take care of oneself. Without proper care, even the highest quality and malleable “material” will lose its properties and will not be able to show its full potential. The content of nutrients (as a percentage) – 30-40% of proteins, 40-50% of carbohydrates, 10-20% of fats. 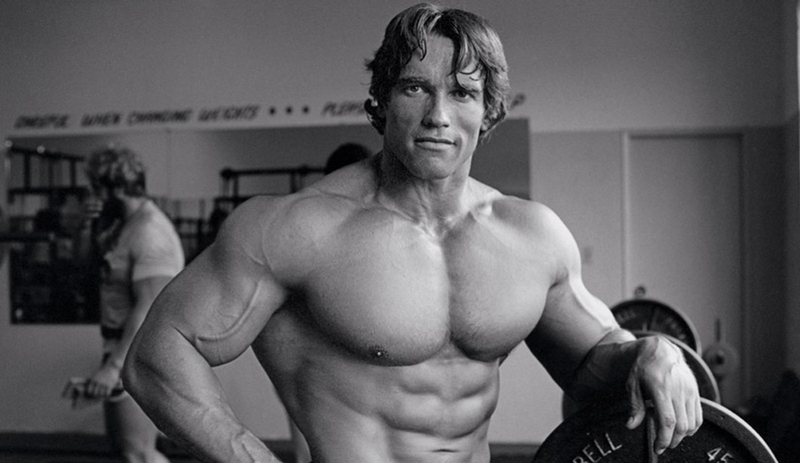 Important: one of the brightest representatives of the world of athletes, whose type of figure is mesomorphic, is Arnold Schwarzenegger, who received the title “Mr. Olympia” 7 times. It is considered the most common type of figure among men, the main characteristics of which is the tendency to corpulence, slow metabolism and barrel-shaped body shape. The content of nutrients (as a percentage) – 40-50% of proteins, 30-40% of carbohydrates, 10% of fats. The third digit is the ectomorph index. 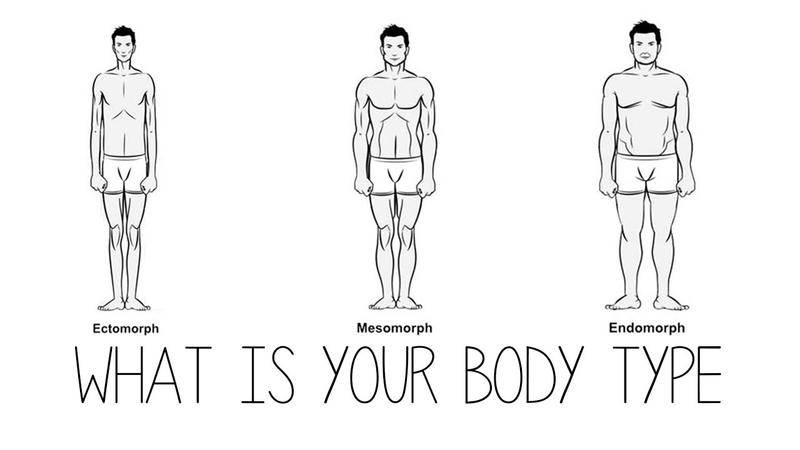 If we consider a specific example, then a clean endomorph will look like 7-1-1. Other types are defined in the same way. So we figured out what are the types of physique. But this is pure theory, in practice absolute absolute belonging to one or another type practically does not exist. Most often, athletes for some indicators relate to one type, for others – to another, for the third – to the third. Therefore, it is very important to derive some kind of averaged index and “dance” from here. It is also important that this classification applies not only to athletes, but also applies to ordinary people. And most importantly, your somatotype is not a sentence, the constitution of the body can always be changed at its discretion, the main strength of will, desire and perseverance. Forget about stress and get more positive emotions. Endomorphs – up to 7-7.2 kg. Endomorphs – up to 5-5.85kg. Once again I want to remind you that everything written above is not the ultimate truth. This is a certain starting point in order to observe yourself, your body and the reaction to the load, then draw conclusions and adjust the training system for you. And remember, genetics is a very important moment when building a beautiful athletic body, but it can be changed at will. This requires only perseverance and regular training and, of course, a sensible approach. Therefore, do not complain that someone is lucky, but you are not very. We dealt with this topic: we learned what somatotypes are, learned to distinguish between them, and were convinced that genetics is not the most important indicator, although very important. The knowledge gained is necessary in order to properly organize your workouts and build the right nutrition system. As a result, efforts will not be in vain, but will help to move even more effectively to the goal, called “beautiful relief body”.